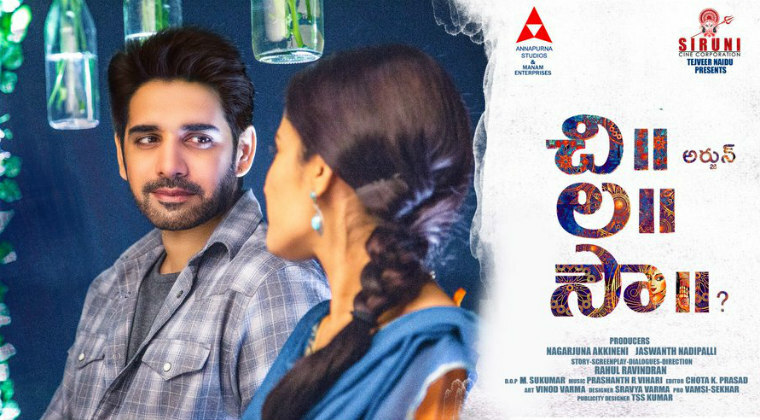 Home English Bulletin Sushanth’s ‘ChiLaSow’ release date confirmed! Sushanth’s ‘ChiLaSow’ release date confirmed! Hero Sushanth’s ‘ChiLaSow’ release date is confirmed on July 27th. Actor Rahul Ravindran is directing the movie and making his debut as director. Ruhani Sharma is playing the female lead role while Prashanth Vihari is composing music. Leading production house, Annapurna Studios banner. Next articleజులై 27న “చి ల సౌ” సినిమా విడుదల!